Maslon LLP is pleased to announce that attorneys Joe Ceronsky, John Duffey, Bryan Freeman, and Leora Maccabee have been elected to the law firm's Partnership, effective January 1, 2019. The election acknowledges their tremendous skill, experience, professionalism, and commitment to client service. Joe is a partner in Maslon's Tort & Product Liability and Litigation Groups practicing primarily on product liability litigation, successfully defending major medical device manufacturers in all stages of dispute resolution and litigation. He also represents clients in complex business, intellectual property and insurance coverage litigation. Joe also devotes significant time to pro bono work, most recently representing victims of domestic abuse in contested order for protection trials. John is a partner in Maslon's Litigation Group. His practice is focused on complex commercial litigation, including business torts and contract disputes, with a particular emphasis on noncompete and trade secret litigation. 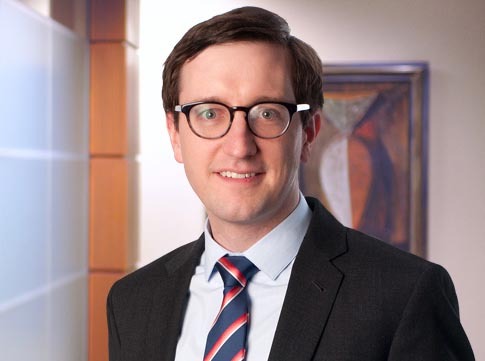 John helps clients navigate all stages of the litigation process and has significant experience representing large and small businesses in all forums: federal and state courts, arbitrations, and mediations. Bryan is an experienced trial lawyer and partner in Maslon's Litigation Group. He concentrates his work on insurance coverage and complex commercial litigation. In particular, Bryan helps business policyholders secure the benefits, protection, and dollars their insurance policies are meant to provide. He has helped policyholder clients recover millions of dollars in insurance proceeds. 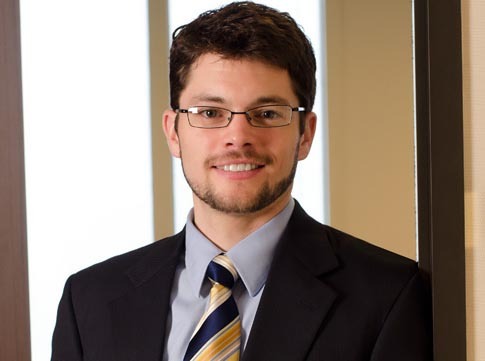 Bryan also has experience representing businesses in complex commercial disputes, including class-action matters under the Telephone Consumer Protection Act (TCPA) and Racketeer influenced and Corrupt Organizations Act (RICO). 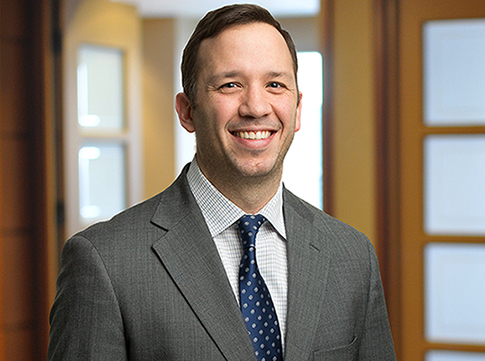 Prior to joining Maslon, Bryan was the chair of the litigation group at another large Twin Cities private law firm. 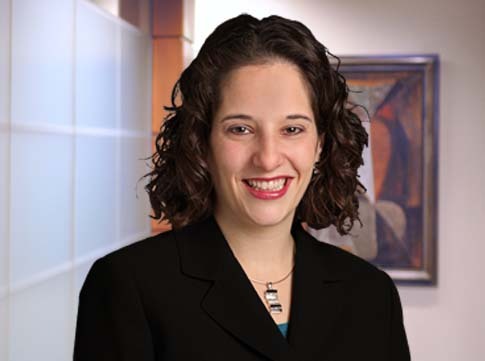 Leora is a partner in Maslon's Litigation Group and trial lawyer practicing primarily in the areas of general business and trust and estate litigation. She works with multimillion-dollar companies to startups facing conflicts that threaten to distract from the products they sell and services they provide. As a trust and estate litigator, Leora partners with other attorneys in the Estate Planning Group to handle contested matters in probate courts, representing her clients in disputes regarding the obligations of fiduciaries such as trustees, executors, conservators, and guardians. In 2016 Leora was recognized as a 40 Under 40 Honoree by The Minneapolis/St. Paul Business Journal.